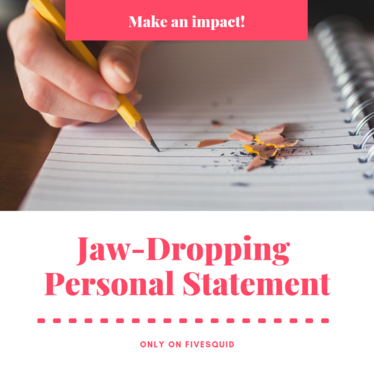 Looking for a professional personal statement? You've come to the right place. 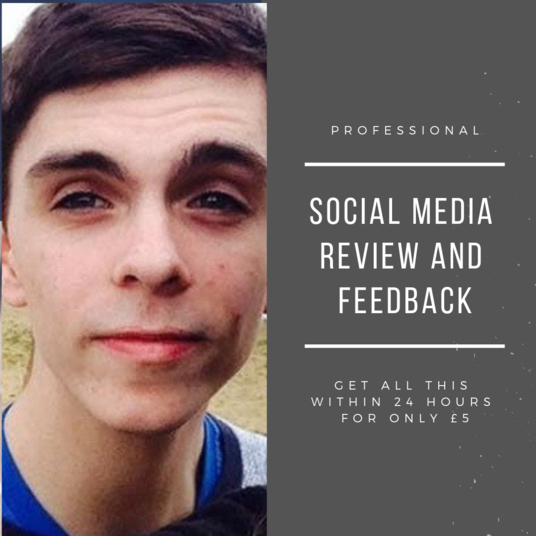 If you're looking to get that place at college, university or even for a new job, you'll want to create an engaging piece that sells you to the reader. 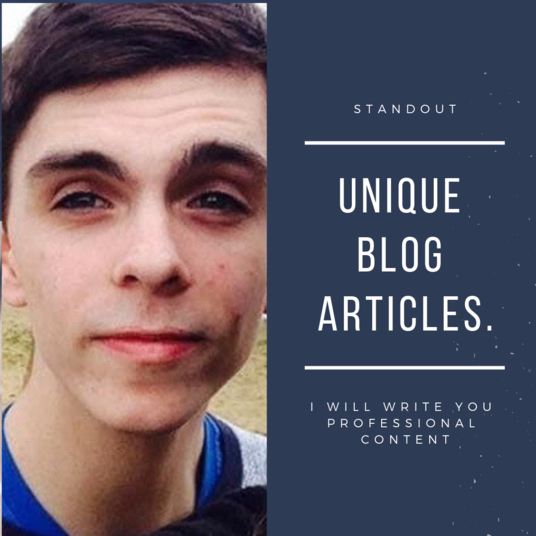 I have been creating standout, creative content for several years, creating content such as blog articles, news reports and personal statements. I will help you get where you need to be for only £5.